As you all know, I love buying and selling online. I am so happy that I have discovered Shopee, a mobile marketplace where I can buy and sell my things in less than 30 seconds; a place where we can have access to shopping twenty-four hours a day, seven days a week. Shopping online is convenient because you save your time and gas, plus avoid the hassles of traffic. Regardless of what time of day you feel like shopping, their easy to navigate app makes it fast, fun, and stress-free. 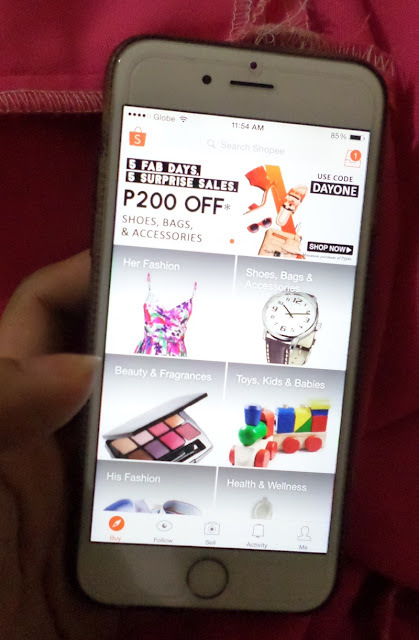 Shopee is designed to provide both buyers and sellers a smooth and safe transaction experience at no extra cost. With the in-app functions, you can easily turn your clutter into cash and share the fun on social media with your friends by sharing your products, favourites, and deals by just a simple tap. 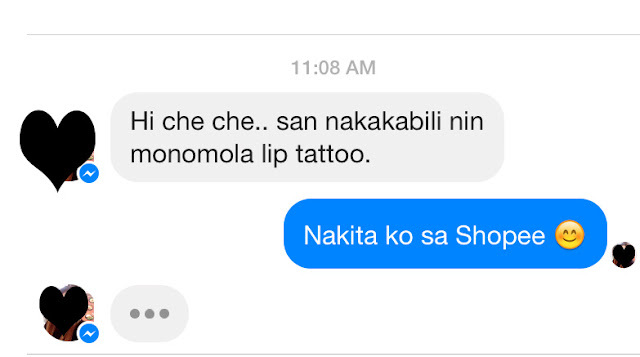 Just like today, my friend was looking for a Monomola lip tattoo and I was able to help her by directing her to Shopee. 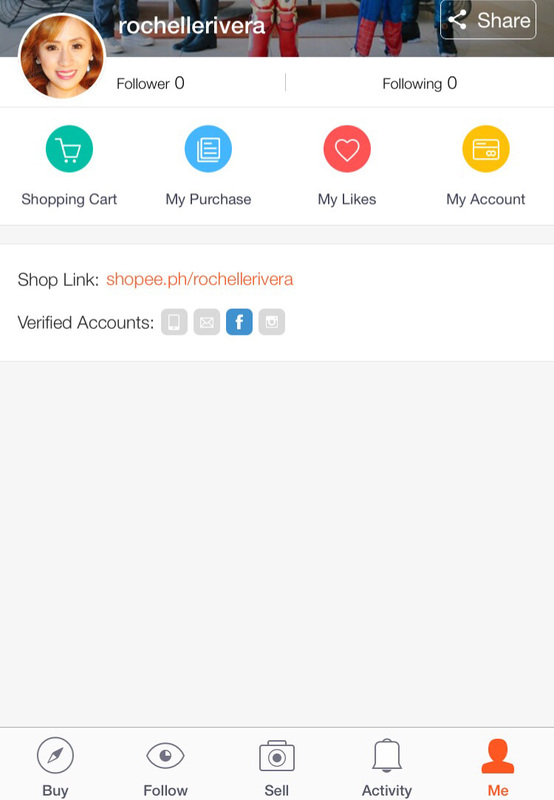 You don’t need to worry if you do not have a Shopee account because registering is easy and quick! 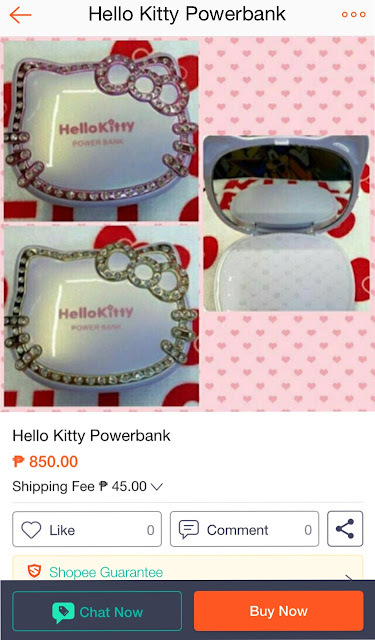 There is no registration fee or commission fee that Shopee charges. There are NO strings attached! 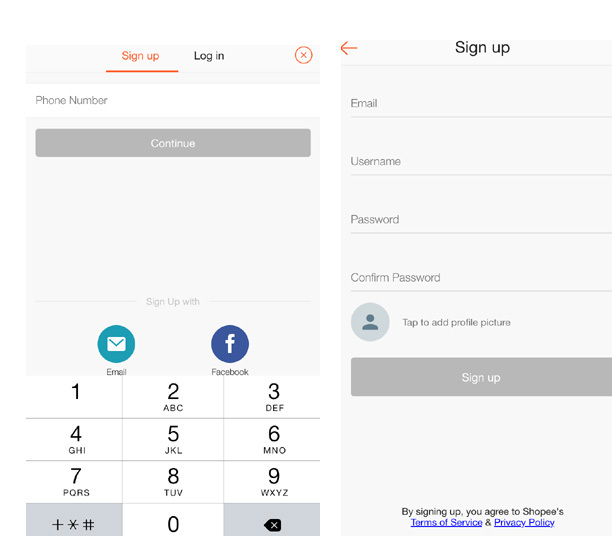 You can either use your existing Facebook account, or sign up using your phone number or email address. You will need to verify your phone number or email address before you can choose your username and password then, ta-dah! You can start creating and browsing listings for FREE. There are a lot of new special finds everyday--all at incredible prices. I just started using Shopee last week. And so far, not once have I been disappointed with their service. I have already spent a few cash and plan to earn, too, by selling some of my things. It has so many features that are very user-friendly. With the 'Chat Now' function, you can easily communicate with the seller to ask questions or make an offer to get the best deals. You can find almost anything here from clothing to accessories, beauty products to electronics, books to music, furniture to home appliances, house wares to toys, and even baked goodies and artisanal edibles. There’s so much to explore! 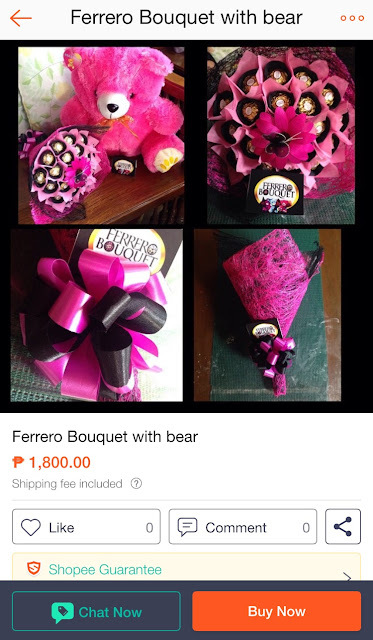 Anyone can be a seller on Shopee. From pre-loved items to brand new stocks, users can quickly set up a shop by signing up for an account, snapping a photo of their product(s) and uploading it, then setting the price and shipping fee. 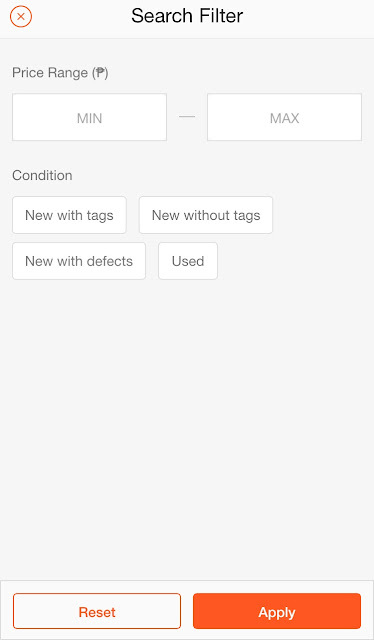 For sellers who have an existing online shop on social media, they can benefit from the Instagram Import feature to import photos of their collections. Plus, Shopee Guarantee ensures that the seller ships only after the buyer has paid, and the buyer’s payment is transferred to the seller only after the buyer receives the product. They aim to create a simple and secure mobile marketplace for everyone to buy and sell, anytime, anywhere. It answers the many issues online buyers and sellers are faced with today like unresponsive buyers/sellers, unpaid items, and simply unreliable listings that results in unsuccessful deals. These inexpensive and attractive travel fruit infusers are easy to take with you anywhere you go, and the yummy flavors help encourage you to drink more. I love blazers. I think it can seriously dress up an outfit and make the look. 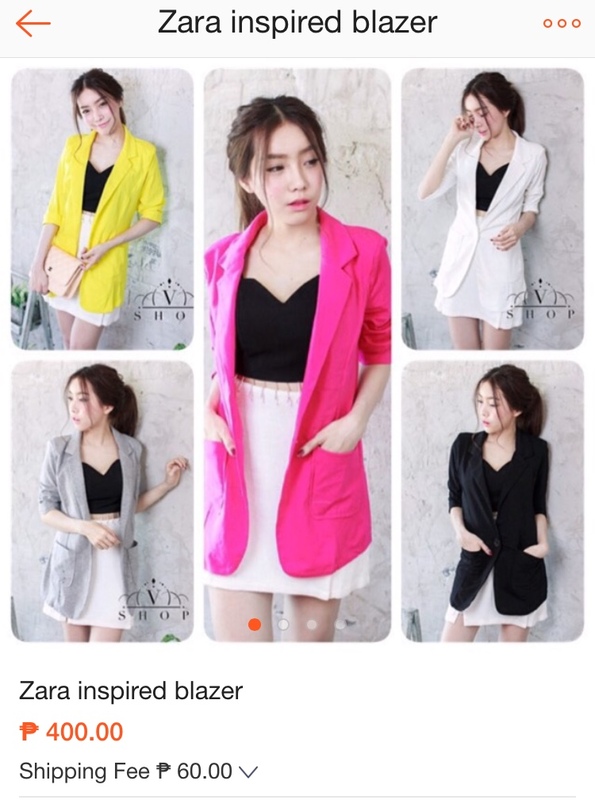 How cute is this blazer? How I wish I can receive a lovely and yummy bouquet like this. To save time you can also filter your search according to your budget or the categories that you are keen on. Download the Shopee app now and enjoy connecting with thousands of buyers and sellers. 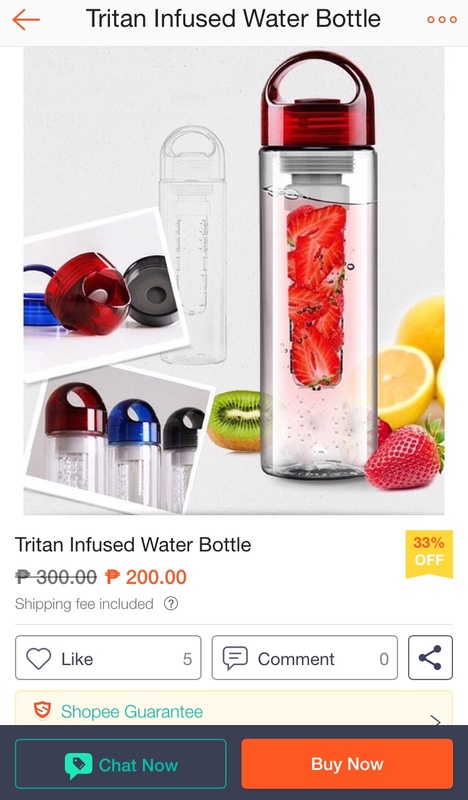 I think ShopeePH is a good way to buy and sell products online, just like other online marketplaces.